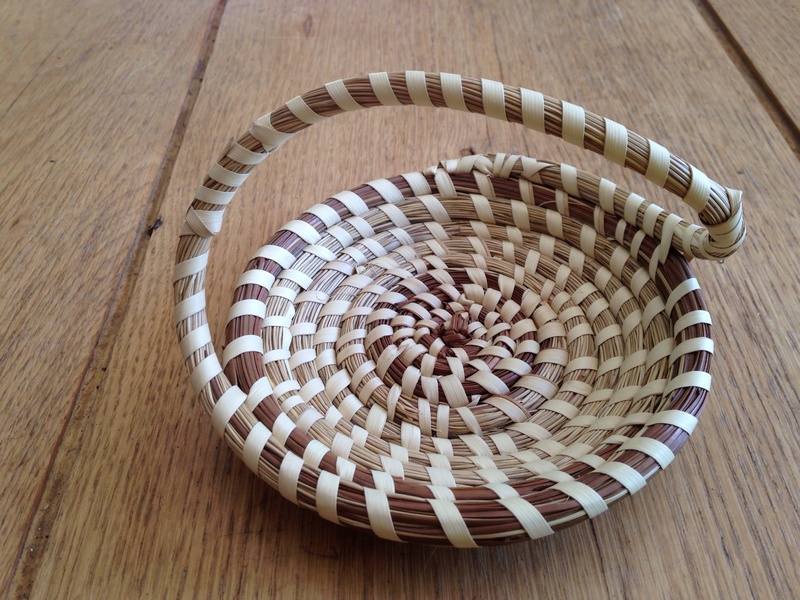 A new basketry workshop is on the calendar! 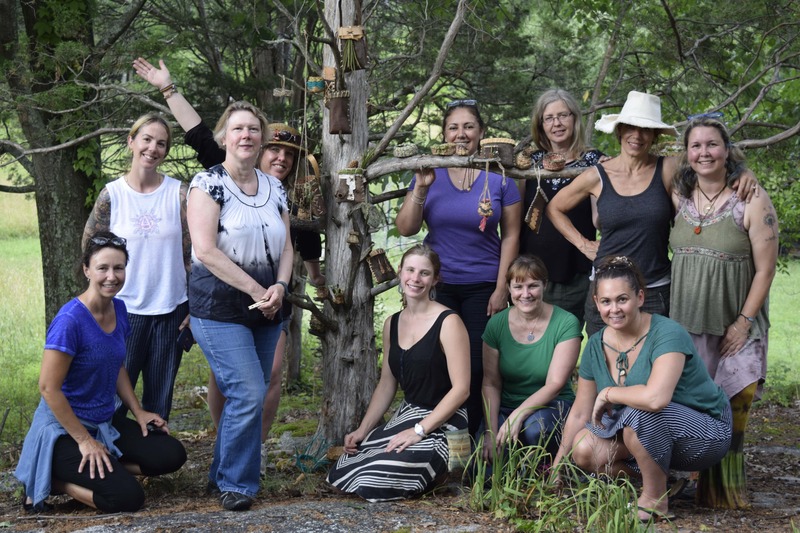 I am so excited to be leading a one day workshop with Wild Earth on Saturday April 26th. Once again it will be held at the lovely White Barn Sheep and Wool shop in New Paltz, NY. 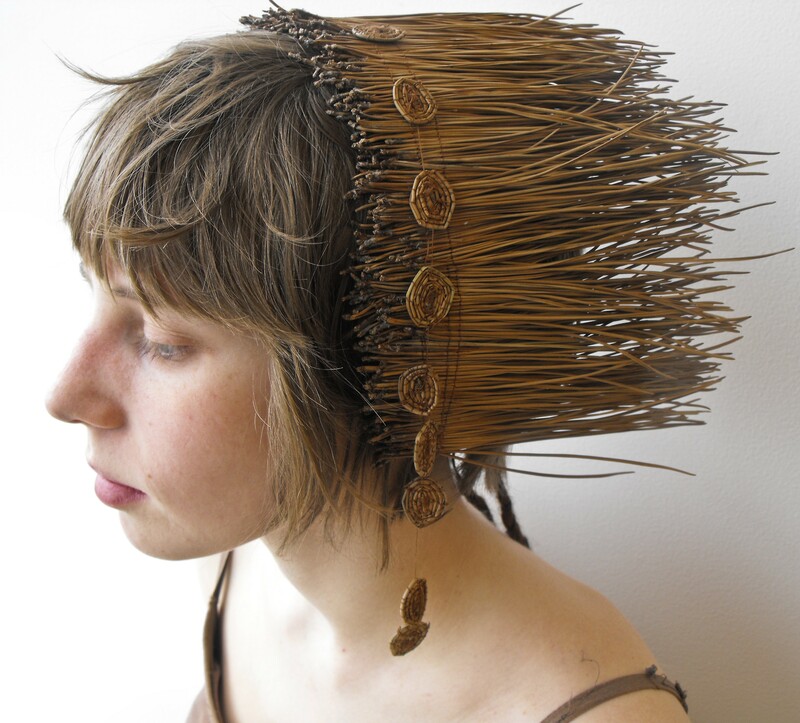 The focus is my favorite type of basketry— coiling with pine needles. You can sign up right here. This technique was what made me fall in love with baskets in the first place. I learned how to coil while at Tyler School of Art in Philadelphia. There was something about riding my bike through the middle of the city searching for pine needles that made these seemingly common materials into a true treasure. 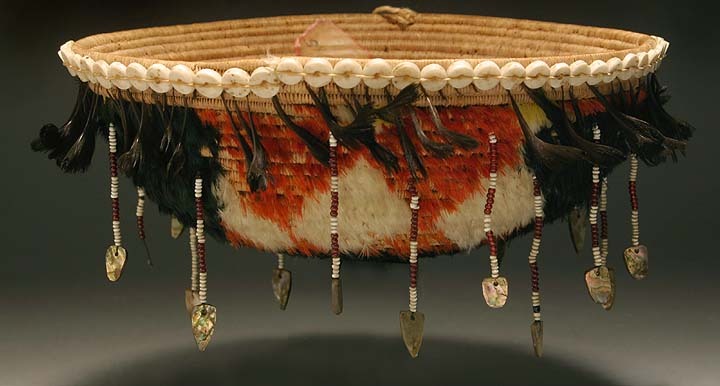 While there I made jewelry, body art pieces, and of course, baskets. However, while any pine needle can be used in this technique, we in the northeast are not blessed with long needles, making the process laborious. You can imagine my joy when I lived in North Carolina for two summer and was introduced to the Long Leaf Pine (Pinus palustris). With needles that can reach up to 17 inches long they were a dream come true! Now, when I consider where I want to live if I ever move it is a tie between the south (for the Long Leaf Pine) and the northeast (for the Paper Birch tree). 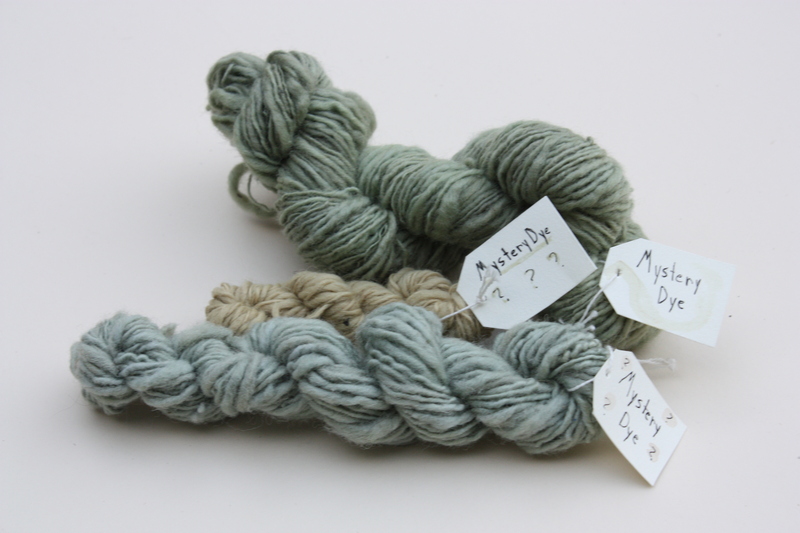 What is it about coiling that is so addictive and meditative? In this technique you start with a tiny circle or oval and from there you sew each consecutive row on to the previous one: moving outward in a continuous spiral. It could be endless. 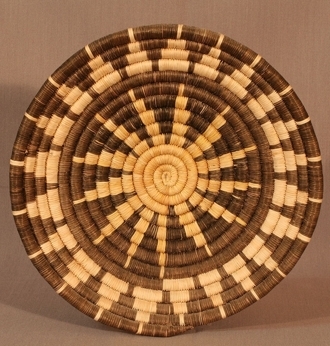 Once you are in the groove you can just keep going on and on, building a huge basket from a humble beginning. Any flexible, long material can be used, but pine needles are especially attractive. The color is rich and deep and when working with them I can just smell the pine forest and feel the soft mat of needles on the ground beneath my feet. There is also a lot of room for experimentation with forms and decoration, which is something I really enjoy. I especially love using embroidery floss to sew my coiled baskets because it adds a refined touch and I can choose colors that complement the natural pine needle shades. 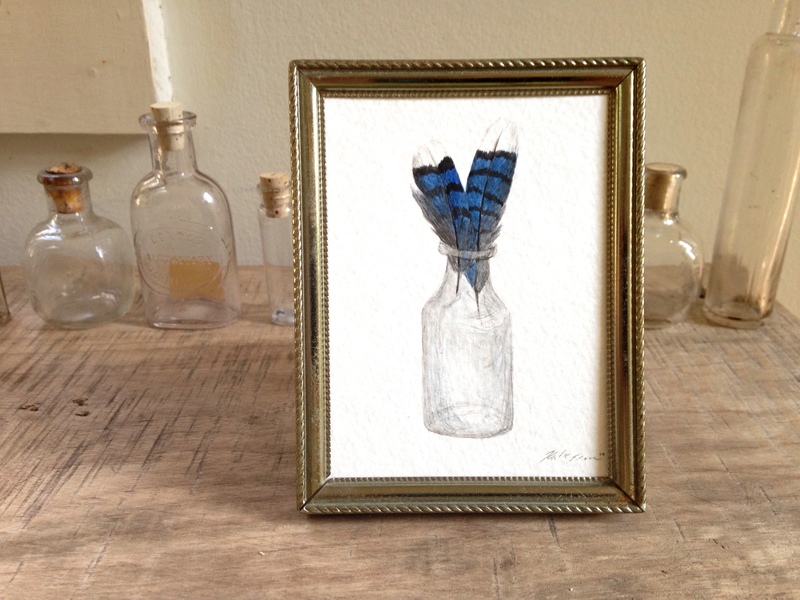 Coiling with pine needles is also special because it has a strong history in America. 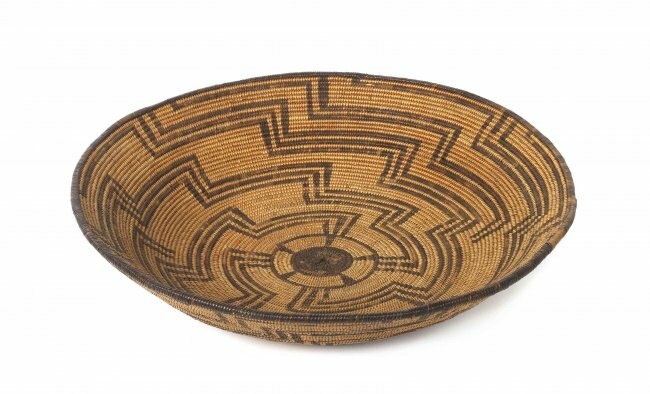 In the 1700s when slaves were brought from West Africa to tend to rice fields they brought with them the knowledge and tradition of creating coiled baskets. 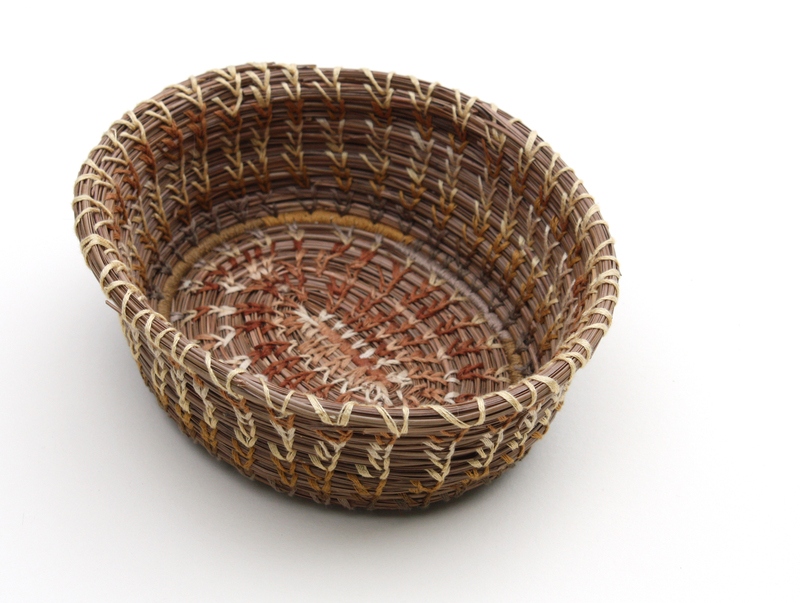 Known as Seagrass or Sweetgrass baskets, these baskets were originally made with bulrush or other sea grasses and were used for utilitarian purposes in the rice fields. 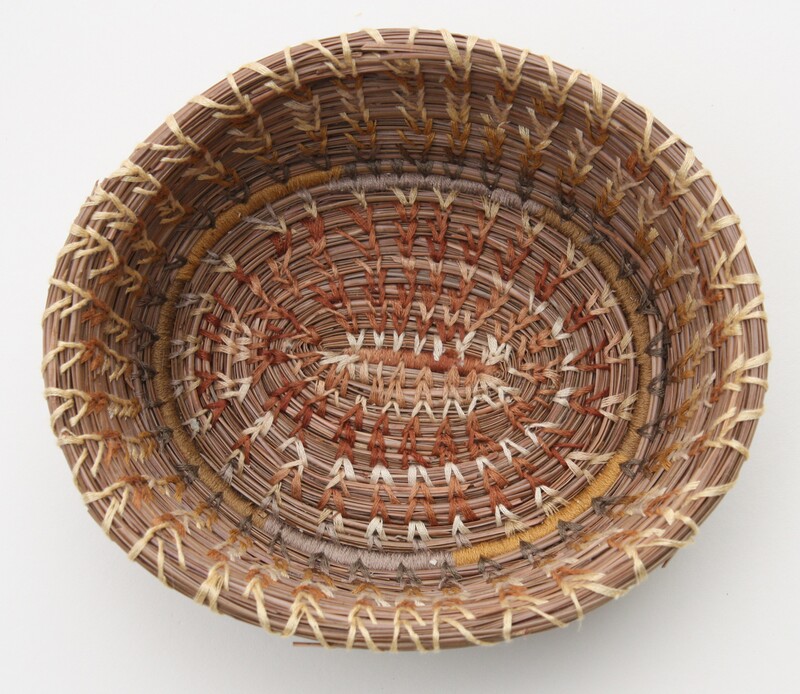 After slavery was abolished, the tradition of creating coiled baskets carried on in the smaller, more decorative pieces that women made for use as sewing and trinket baskets and to sell to tourists. 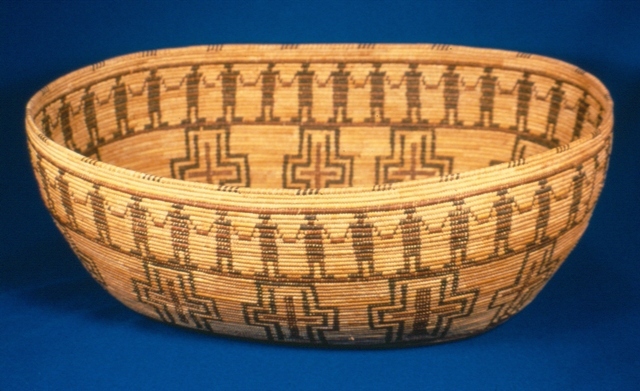 Sweetgrass was used extensively along with pine needles to create pieces that had a two tone color; the deep brown of the needles and the lighter beige of the sweetgrass. Although my own ancestors are not from this tradition, the thread of a cultural technique being carried on through so much turmoil and injustice is inspiring.